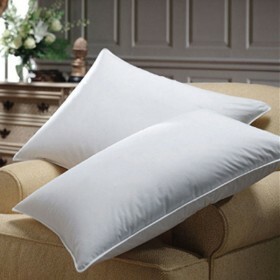 The Down Surround™ pillows, with their unique pillow-in-pillow design, offer all-natural comfort. 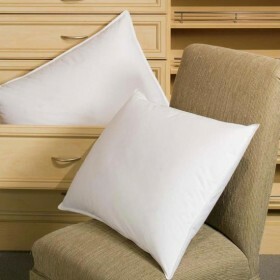 The Down Surround™ pillows, with their unique pillow-in-pillow design, offer all-natural comfort. 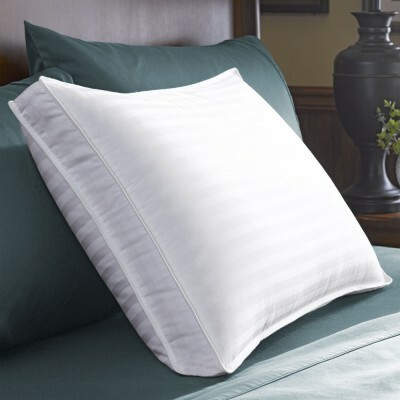 With an inner core of springy, high loft feathers wrapped in an outer layer of silky, luxurious down, you'll receive supportive, lofty comfort no matter your sleep position. 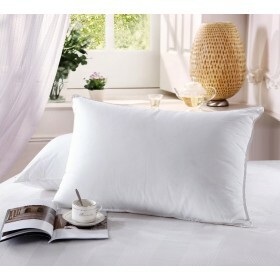 Super Standard - 18.5" x 26.5"
King - 18.5" x 34.5"